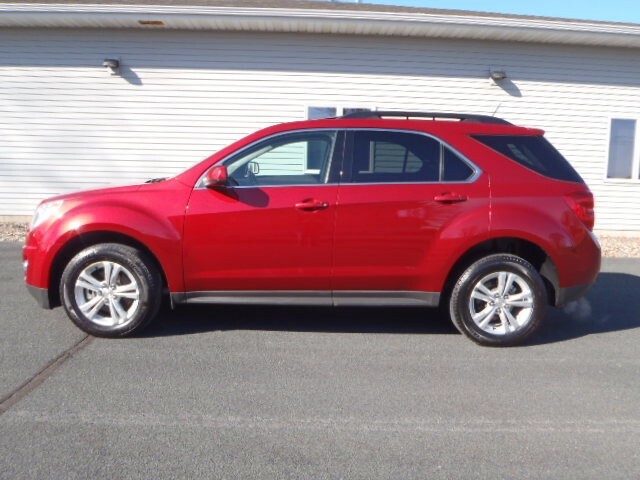 LOW mile, Crystal Red Metallic All Wheel Drive with the 2LT package. Remote start, heated seats, fog lamps, automatic climate control, power sunroof, Pioneer premium sound system and more. In like new condition with only 38305 miles.